Black Friday Sale Its Here Friday Nov 29th 5 am – Midnight www.chicksticksbylola.com 30% Off! 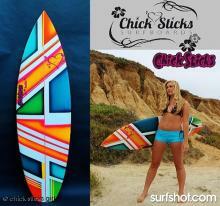 Chick Sticks Surfboards Featured in the 2012 Shredder’s Holiday Gift Guide!! Chick Sticks is offering a 20% Discount off of all Surfboards and Accessories for the 2012 School Year!! 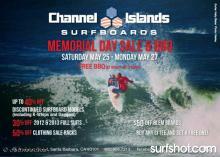 Chick Sticks is Offering Surf Teams 20% off Surfboards, Wetsuits & Surf Accessories for the 2012 School Year! !